One-stop solutions provider for virtually everything your project requires to be field-ready. For laboratory and industrial applications such as air sampling, liquid filtration, suspended solid tests, vacuum tweezers, surgical/catheter aspiration, and veterinary suction. For applications such as oxygen concentrators, nebulizers, disinfectant systems, and as components for larger systems. For specific flow, pressure, or other requirements, modify an existing compressor or pump in our product line, or design from scratch for your use-case. 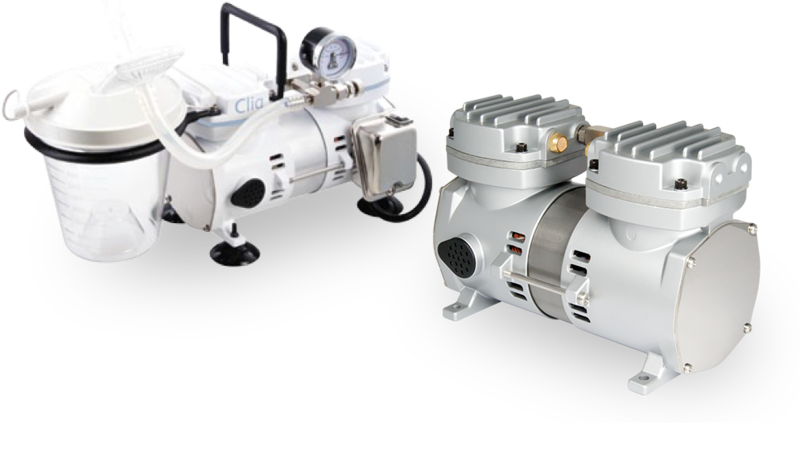 We specialize in oil-less, piston and diaphragm pumps and compressors; our know-how and experience in this category guarantees the best in class. We provide virtually everything your project requires to be field-ready, from engineering, circuit and housing design, to packaging. All our products are made in our TUV-certified ISO9001, ISO13485, and ISO14001-compliant factories in Taiwan. Design and precisely machine counterweights, compressor parts, and pneumatic accessories with our in-house CNC machines. 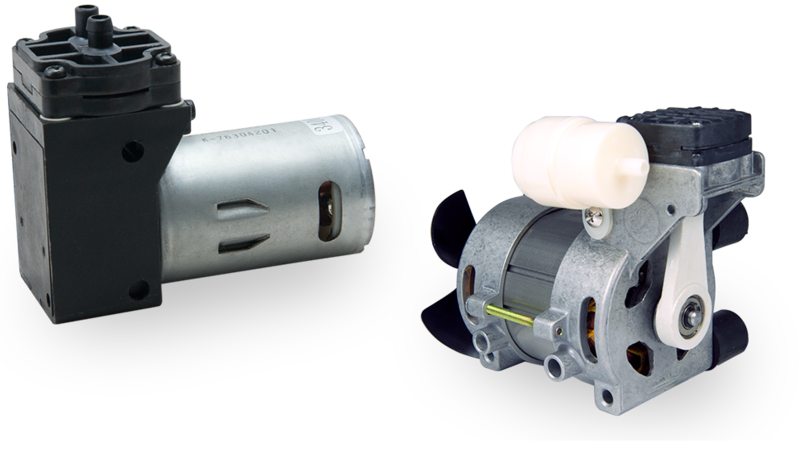 Pair our existing pumps with accessories for your market. Customize labels and packaging to reflect your brand’s image. 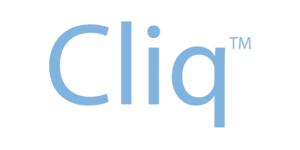 Visit Cliq and Sparmax to learn more about private label opportunities for the medical and airbrush markets. 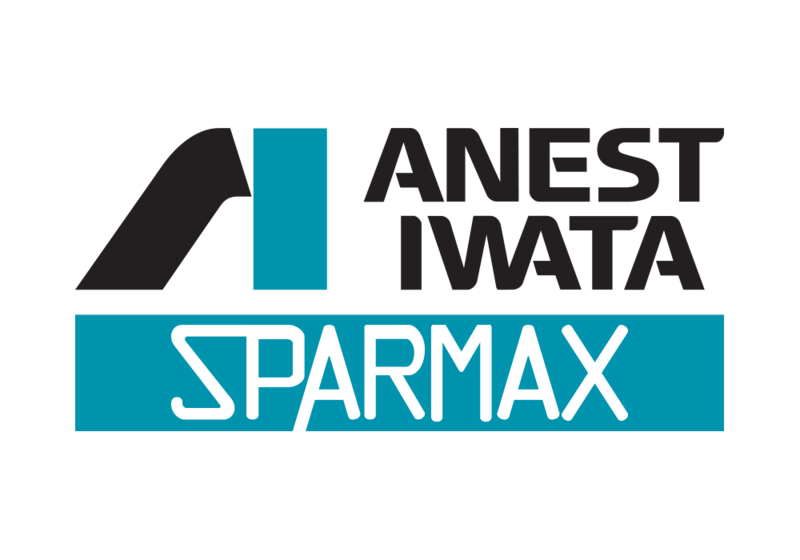 Anest Iwata Sparmax (AISP) leverages Anest Iwata’s global reach and technical prowess in air energy products with formerly DHCL’s 40+ years of specialized manufacturing experience to offer best-in-class products and services. 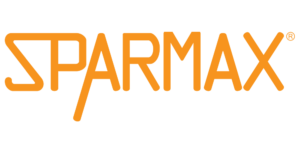 Our brands include Cliq (medical), and Sparmax (consumer). Our factories are certified by TUV-Rheinland to ISO 9001 (manufacturing), ISO 13485 (medical), and ISO 14001 (environmental) standards. For quotes, please provide model number and/or specifications and quantity.